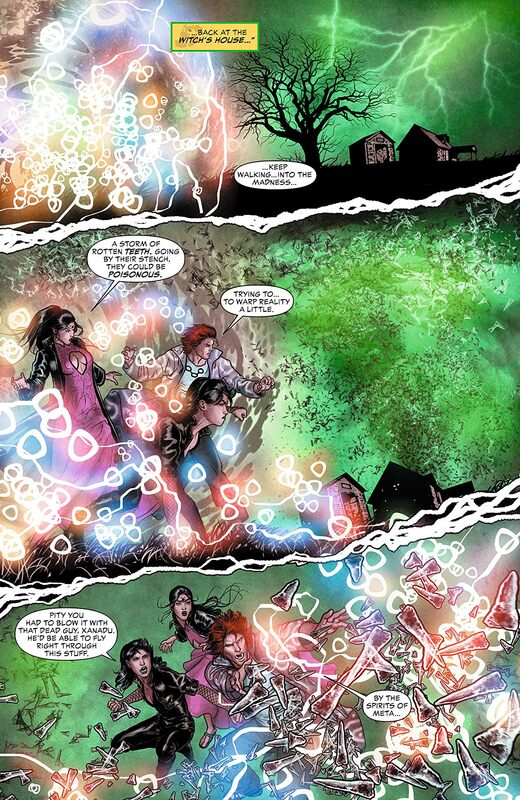 Enchantress is out of control and more powerful than ever. 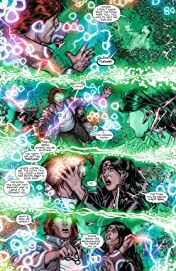 She has brought a nation to its knees through her arcane powers. 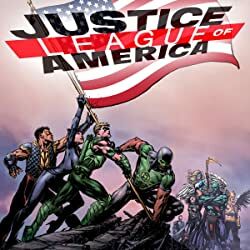 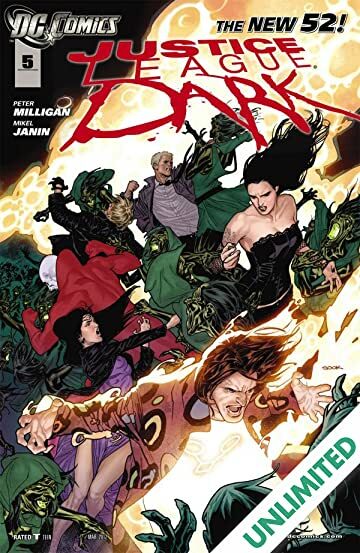 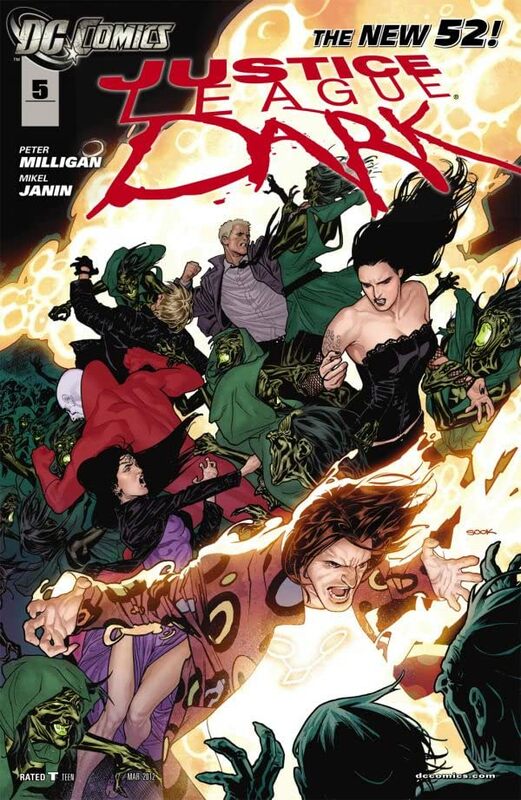 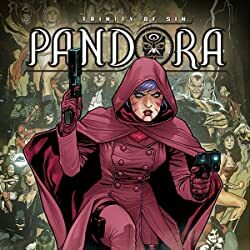 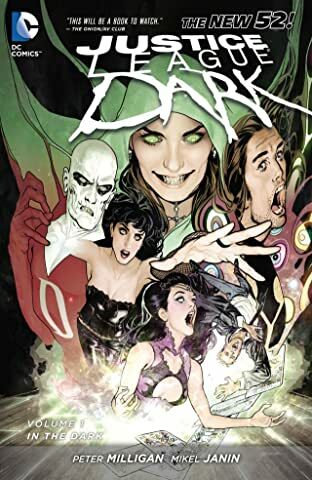 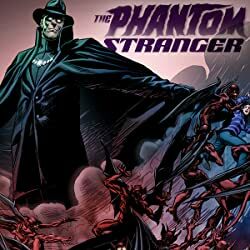 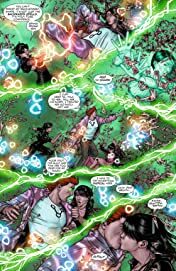 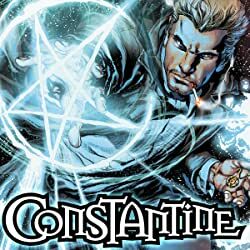 Will Madame Xanadu, John Constantine, Shade the Changing Man, Zatanna, Mindwarp, Deadman and June Moon be able to work together to defeat her?